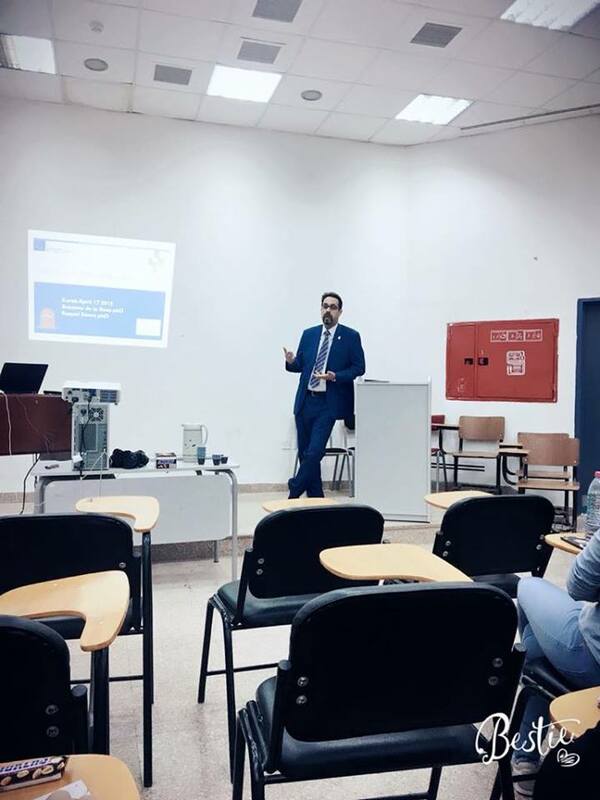 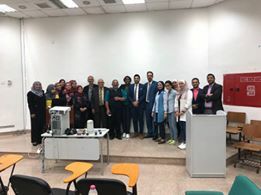 A guest lectures on Public Health Management was organized at Mutah University, on 15-17 th April, 2018. 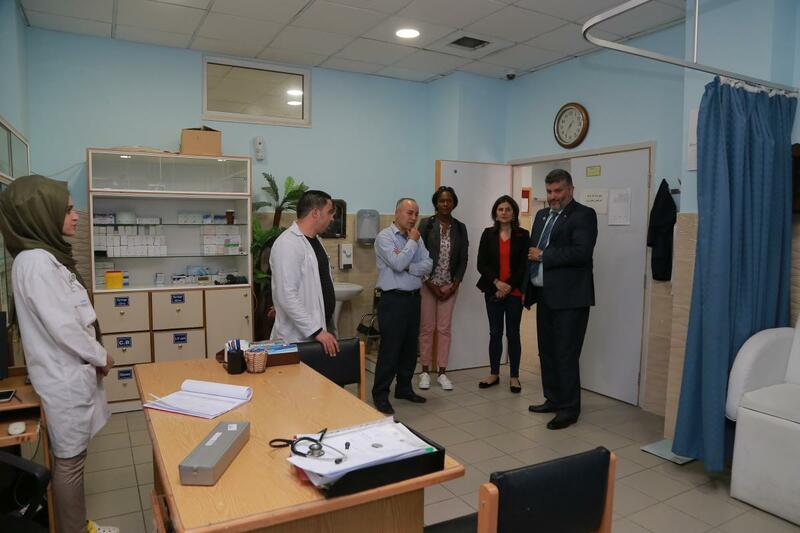 The master students involved in the master programme in“Public Health Management” – and the teachers of the programme courses attended the lectures. 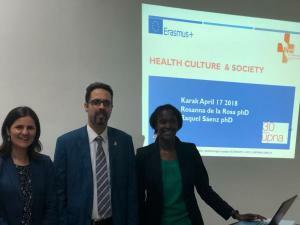 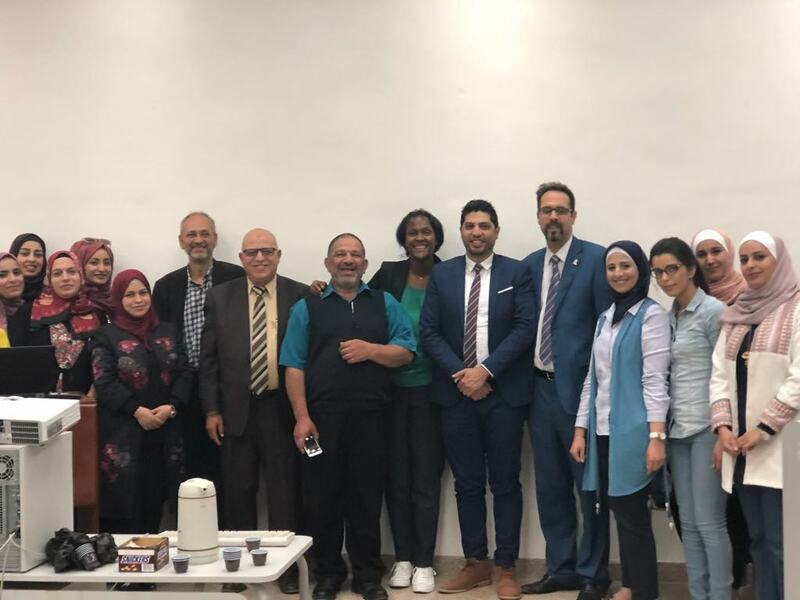 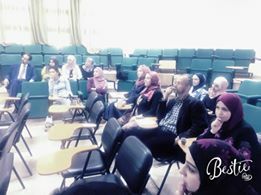 The two experts assigned by the Public University of Navarra , Rosanna Delarosa and Prof.Raquel Saenz Mendia, participated in the PHM guest lecture that was organized at Mutah University in the context of the MED-HEALTH Project. 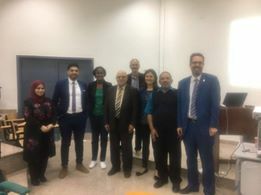 Participants included representatives from: Mutah University, Zarqa University, and the public University of Navarra (Spain). 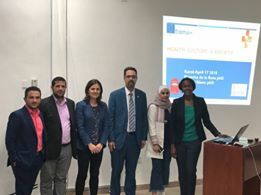 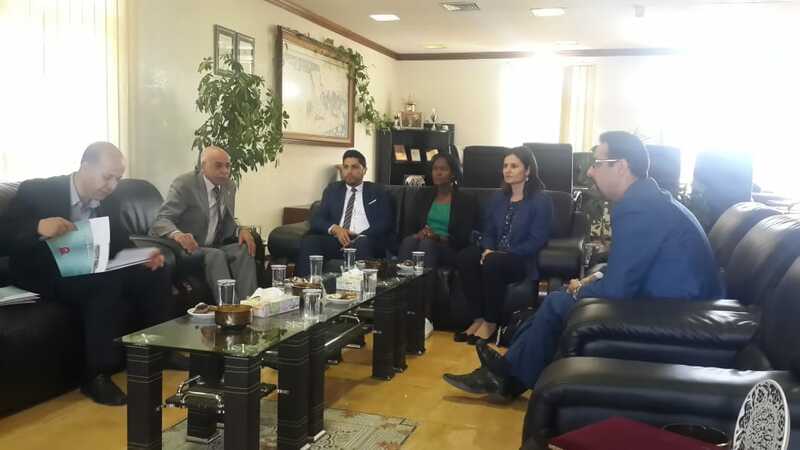 The meeting was organized with the objective of raising awareness of project activities through an academic visit from the EU universities (Public University of Navarra) to expand the knowledge of the master students in public health management at Mutah University. 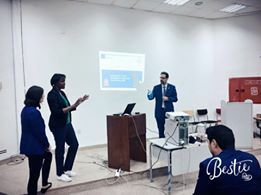 A technical meeting with project team members was conducted to explain and elaborate on practical training of public health students at Navarra. 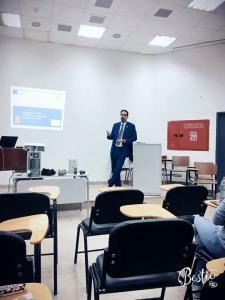 The practical lecture given by Navarra Staff and discussions was important to give insights about practical work needed for public health master program. Both staff and students appreciated the efforts of the lectures from the Public University of Navarra and their role and contribution in enhancing the outcomes of the MED-Health alliance project.